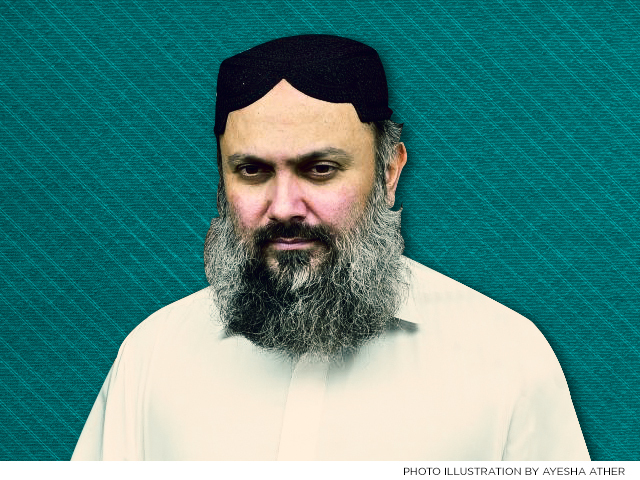 We ask forgiveness from the people Balochistan for what has happened in the past and will resolve their issues in a practical way that will bring change in the common man’s life, said Balochistan Chief Minister Jam Kamal. Speaking to the media in Quetta on Wednesday alongside PTI presidential candidate Dr Arif Alvi, Kamal said that PTI is their coalition partner and that they will use their partnership to help Balochistan progress. Our two parties want to work for the betterment of Balochistan, said Kamal, who is from the BAP. We develop Balochistan and help it progress, he vowed, adding that they want to bring improvement in the people’s lives. He announced that the BAP will support Dr Alvi in the presidential election be it in the Senate, National Assembly or Balochistan Assembly. “We will be with them,” he said, praising Dr Alvi’s credibility, which he said was established during his tenure as MNA. Dr Alvi thanked Kamal and the BAP leaders, speaking about strengthening their alliance. He spoke about the problems in Balochistan and said Prime Minister Imran Khan will fulfill the promises he made during the elections. Our meetings and promises to Kamal are a sign that we all want Balochistan to progress, he said, adding that there is a consensus in their goals. In the BAP and PTI, there is a will to resolve Balochistan’s issues, he said, adding that the commitment in both parties is very important. The presidential candidate said that his party will fulfill the commitments they made to the people of Balochistan. Defence Minister Pervaiz Khattak spoke about ending unnecessary protocol for ministers and other officials. We need to address this, he said, adding that officials in Pakistan do need security but they don’t need more than two cars. However, this reaffirmation of their coalition came after the PTI’s provincial chief skipped the swearing-in ceremony for the Balochistan Cabinet on Monday after saying the party was not taken into confidence regarding the cabinet’s formation. They were not even informed that a PTI member was in the cabinet. On Wednesday, the party’s Balochistan head, Sardar Muhammad Rind, met Hazara Democratic Party Chairperson Abdul Khaliq Hazara and secured their support for Dr Alvi in the presidential election.